The Bolon team touched down in London yesterday and visited the new Tack Press office in Haggerston to start the ball rolling on Projects We Love 2017. With many exciting projects and collections in the pipeline there was plenty to talk about. 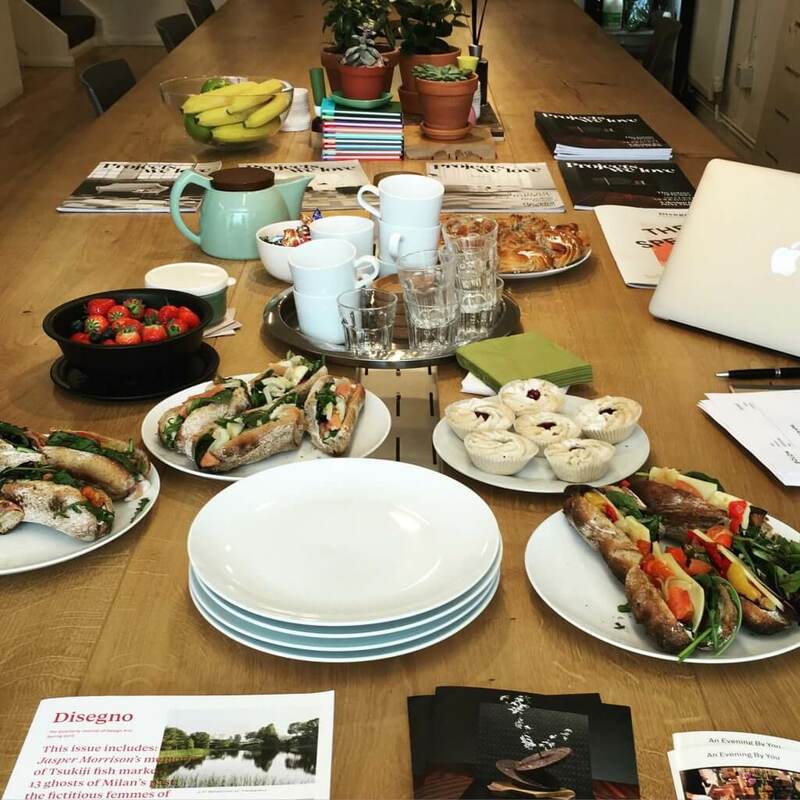 Nordic pastries from Swedish bakery Fabrique helped boost brainpower during the meeting – the cinnamon buns were a firm favourite. Read about Tack Studio’s work for the 2016 edition of Projects We Love here.